The Highland Senior Center brought us in to work on the renovation and remodeling of their existing facility. 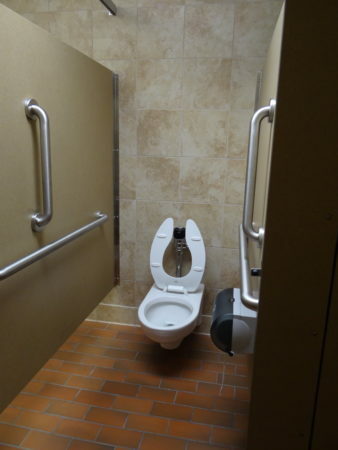 The goal was to provide accessibility as required by the Americans with Disabilities Act (ADA) and the Architectural Barriers Act (ABA). 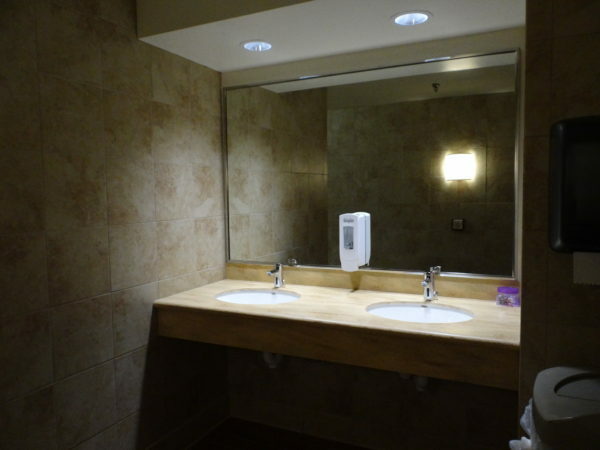 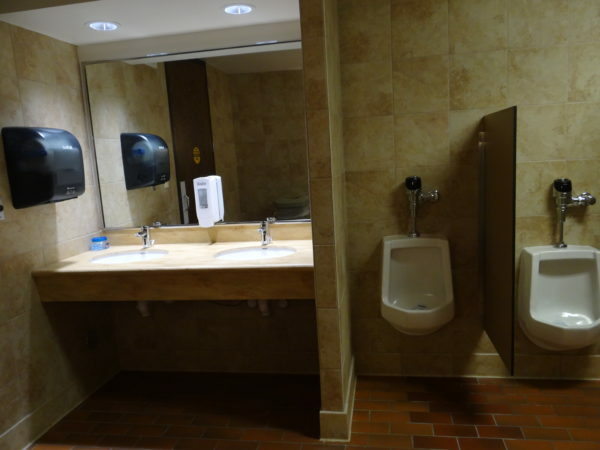 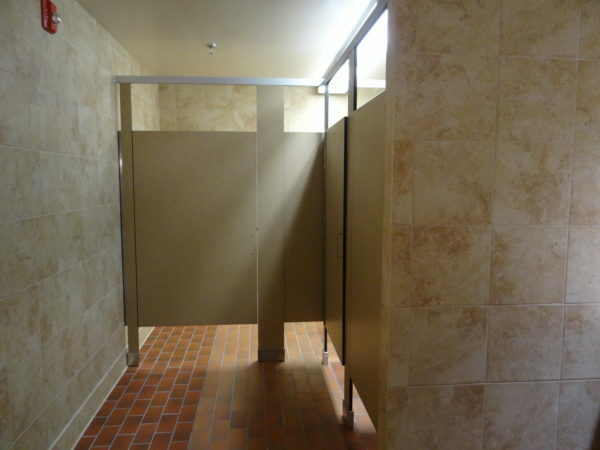 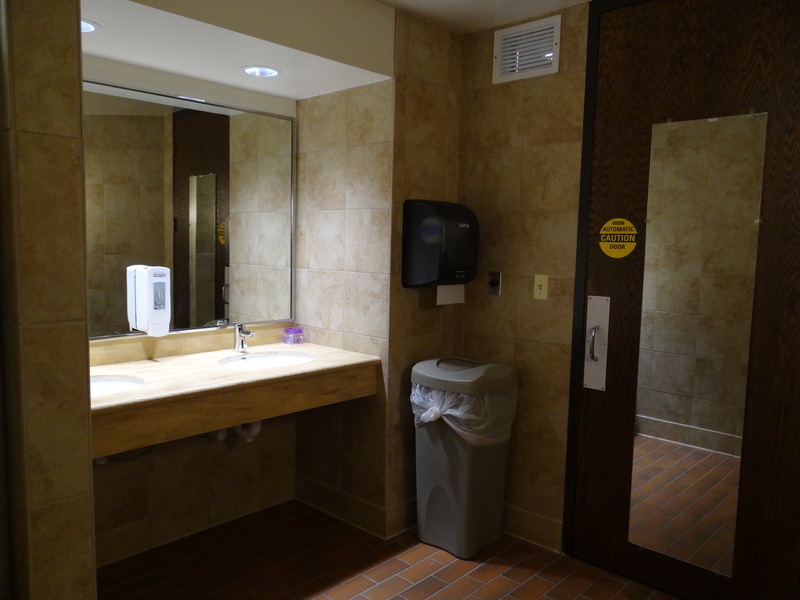 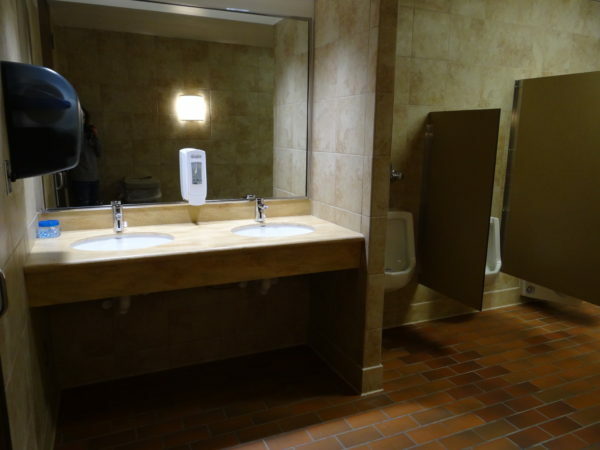 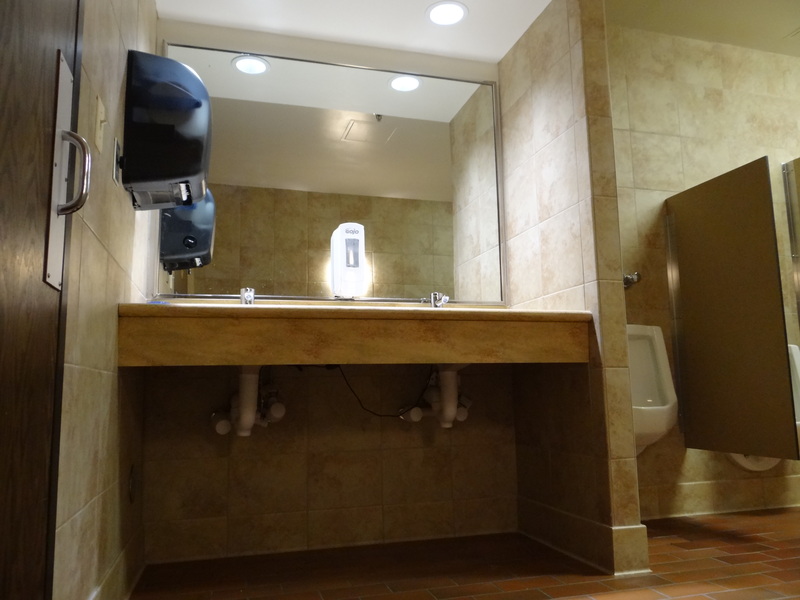 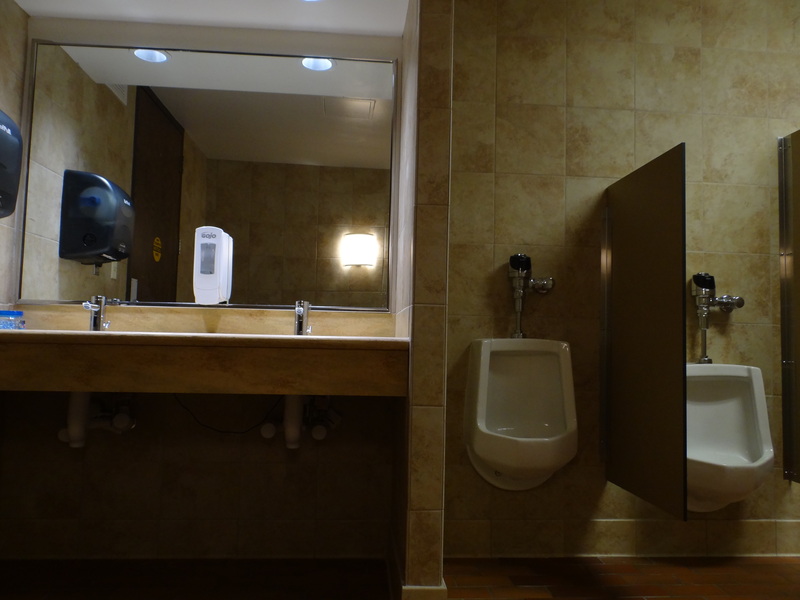 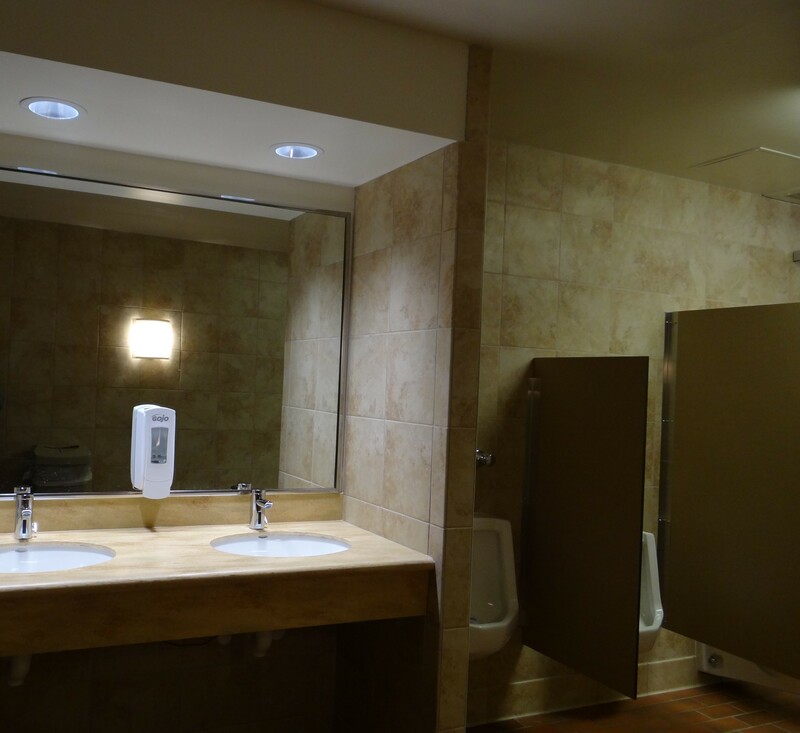 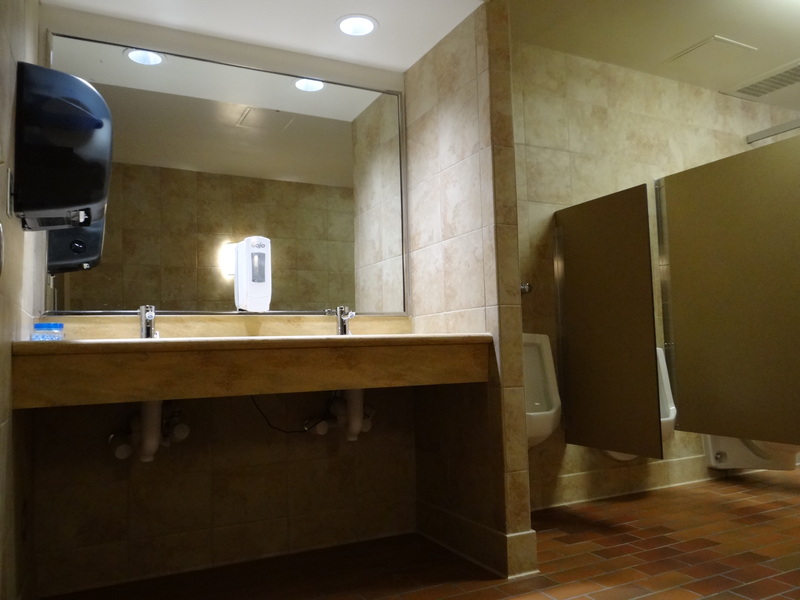 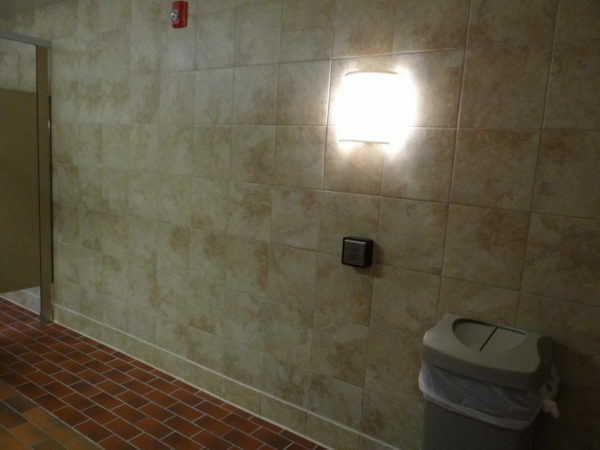 The scope of work focused primarily on the existing restrooms, main entrance, and reception area. Work included: demolition of existing walls and ceilings, relocation of existing doors and side lights, re-use and relocation of existing toilet fixtures, installation of new counter tops in lavatories, new walls and ceilings, re-purposing of of existing lighting, installation of new lighting, and installation of new automatic door openers at the restrooms.